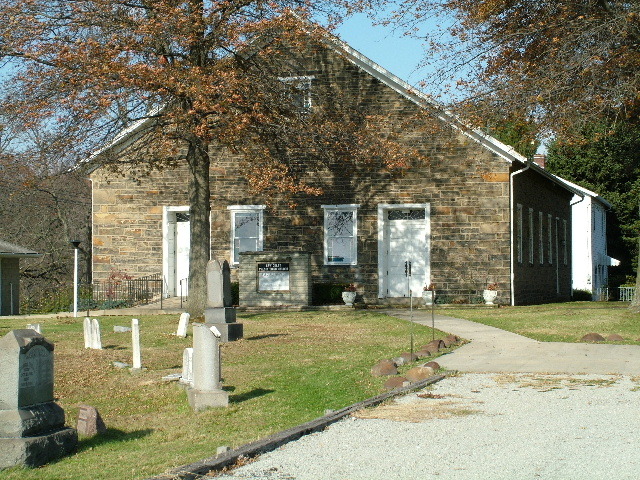 Built in 1850 by Daniel McCain. 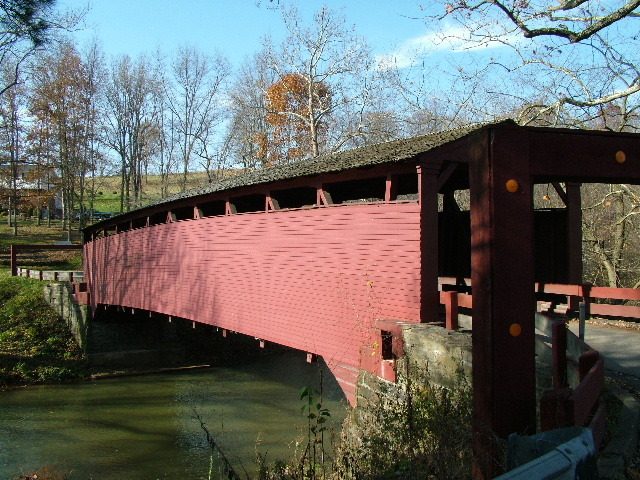 Bells Mills covered bridge is the only covered bridge remaining in Westmoreland County. The one lane bridge is still being used today. The area where the bridge is located is also known as Milbell. If you plan on visiting this area, please do not destroy the bridge or any adjacent property. It is a very beautiful and historical place in Westmoreland County. Do you know any stories about the Bells Mills Covered Bridge? Click here to email me. 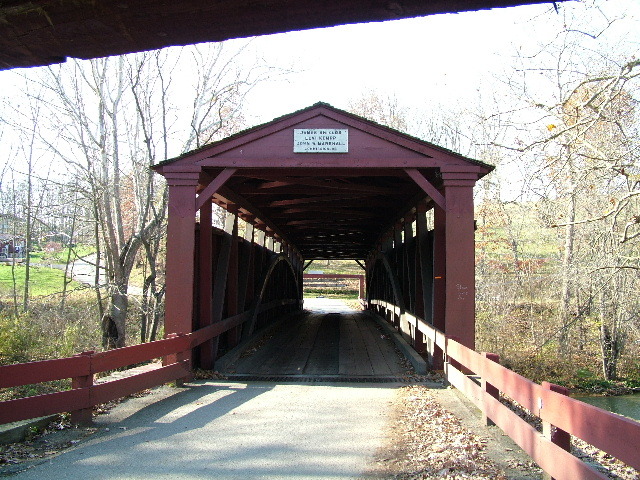 Other Westmoreland County Covered Bridges that once existed. If you know of any more, please email me. Thanks. Click here to see the Sewickley Presbyterian Church and read old epitaphs from the cemetary. I love to collect Bells Mills Covered Bridge items. and yes, I have this website partially dedicated to the GREATEST Covered Bridge!